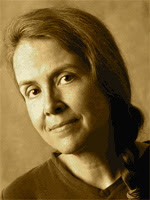 A Year of Being Here: Naomi Shihab Nye: "Words When We Need Them"
the scent of its own full shape. "Words When We Need Them" by Naomi Shihab Nye, from Red Suitcase: Poems. © BOA Editions Ltd., 1994. 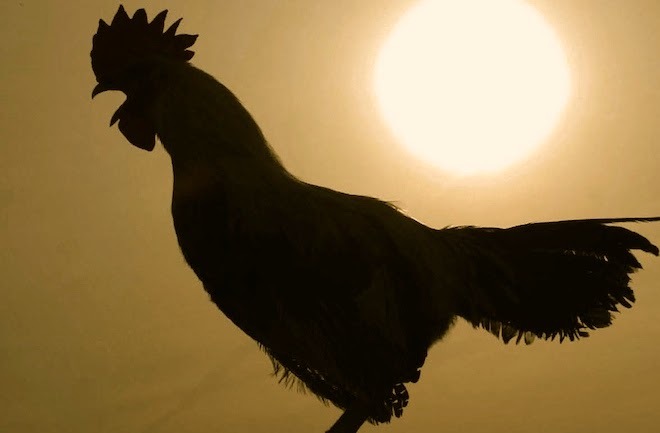 This morning it was not the rooster, but the hidden hooting woodpecker, and its hard-headed thwacking, that woke me and I slipped from that loose pocket of darkness and quietly greeted the morning. How lovely to recognize the looming morning in another's thoughts!